Did you know that many of the most visited places on the planet are fake? Thailand, the UK, the USA and other countries entice us not always in an honest way! Once, in another country, we trustingly believe in every word of guides. Many of them tell us a bunch of tall tales. Talking about the locations that are not known to anyone it's forgivable. And what about the famous landmarks in the world? One of the calling cards of Thailand has become popular after the release of the eponymous film by David Lean. The bridge was designed to keep the memory of the tragic events: the slave labor of prisoners of war who built it. Except that the original one was blown up in 1944. 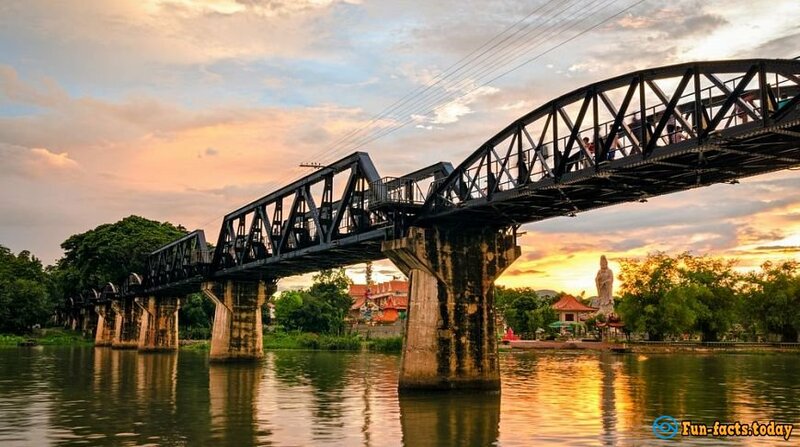 Even the name of the river was not Kwai but Mae Klong. It was renamed after the excitement caused by the picture. Moreover, this movie was filmed in Sri Lanka but not in Thailand! Let's start with the fact that Sherlock is a fictional hero and therefore he has never lived in 221b Baker Street. But it is not the only deception, we are stuffed with. 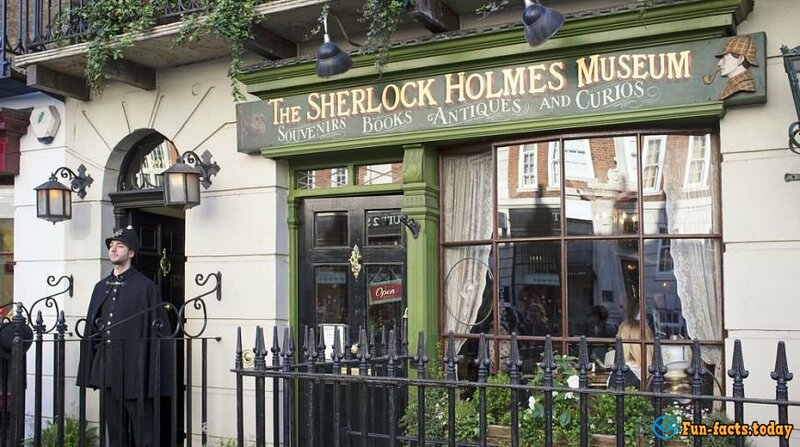 The address of the museum-apartment of Sherlock Holmes is Baker Street 239. There is no number 221b in that street! It's not even the fact that Juliet really existed. 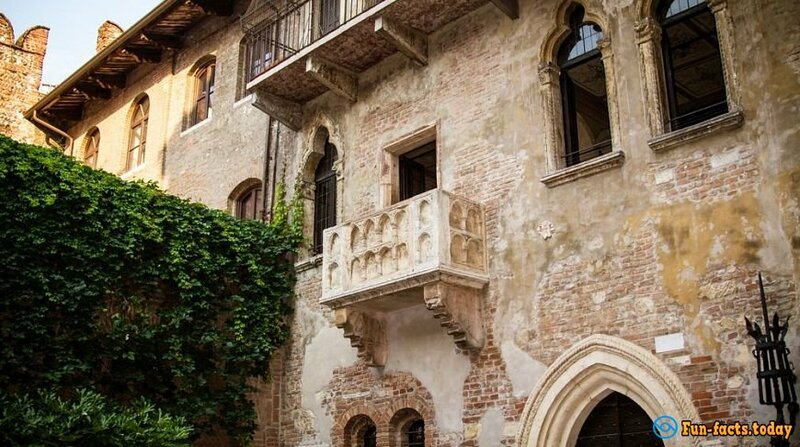 There is not a balcony in the original play by Shakespeare! There was not it in the earlier performances of "Romeo and Juliet". Maybe there was the terrace mentioned, but certainly not the balcony, which is precipitated by travelers in Verona. 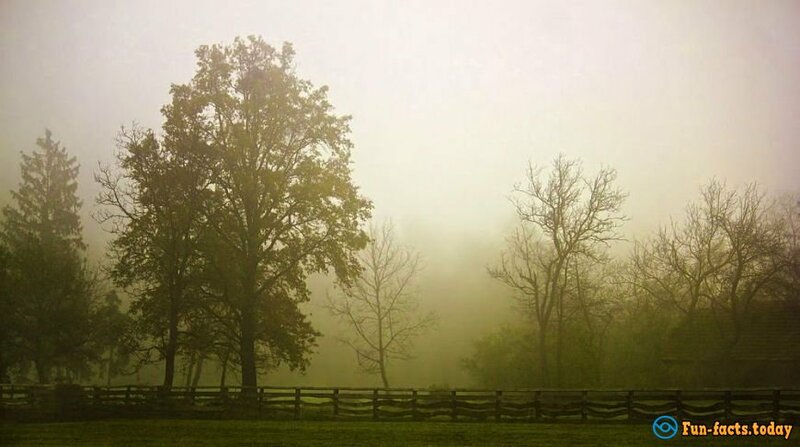 After the adaptation of Tim Burton of the short novel of Washington Irving's "Legend of Sleepy Hollow" tourists are asking to bring them to the place where the mystic events have happened. Mayor of North Territouna has acted wisely and renamed the city into Sleepy Hollow. 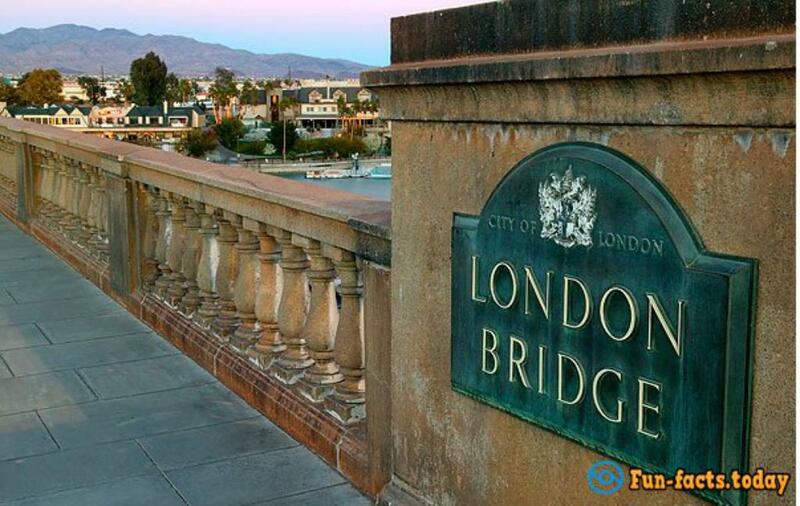 It provided the city with a huge flow of tourists with money. 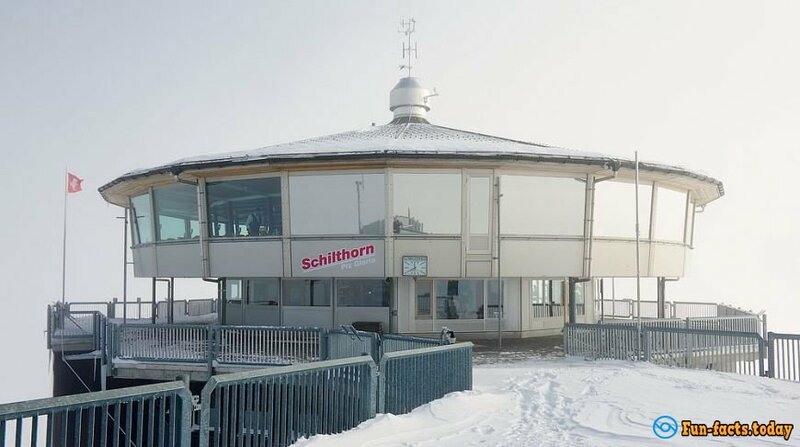 A revolving restaurant Piz Gloria has become famous due to James Bond's film "On Her Majesty's Secret Service". It's worth noticing that exactly the writers of this movie have come up with it. So do not believe in the tales that it was filmed in the movie because of the excellent reputation! This ancient building is shown to the tourists as a fiefdom of the famous Count Dracula. However, the prince of Wallachia Dracula, Vlad III Tepes has never lived in it. However, there is a grain of truth: this castle inspired Bram Stoker to describe the home of the main hero in his book. 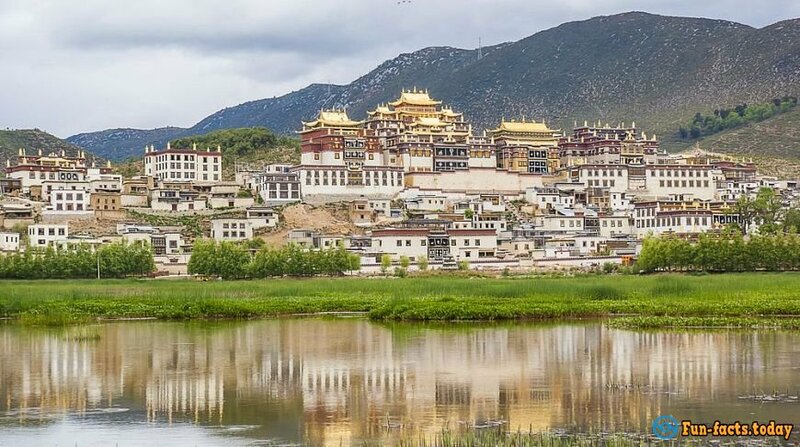 In 2001, the Chinese county of Zhongdianhe has become the Shangri-La in honor of the fictional novel of James Hilton's "Lost Horizon". But despite the hype, it is worth traveling there. Shangri-La is rich in temples and the local mountain scenery is a real beauty!